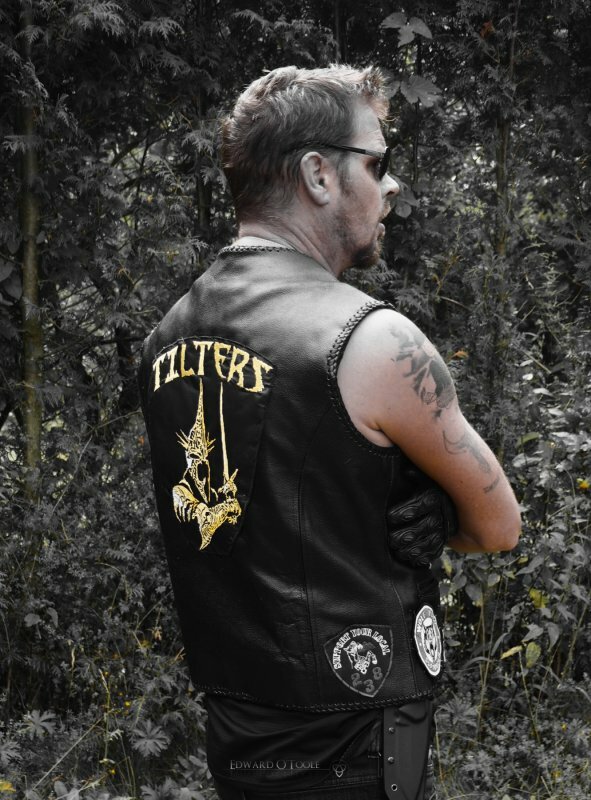 It took a little over a year of being a hangaround/prospect but on Saturday night I was finally patched in as a full member of Tilters motorcycle club. It’s a bizarre feeling, something that goes through your head for a long time – and also the possibility that it will never happen. Here’s a little tune to listen to while you mull over the various life choices you’ve made – and can still make – and ask yourself if there’s anything you haven’t tried yet but would like to. Then just go for it. You never know until you’ve tried, and it’s better to regret what you have done than what you haven’t…. Hi Edward, congratulations I like the look. I hope you and your family are well…we’ve only 3 months until the Slovak migration…very exciting times. Do you have an opinion on these interesting characters? 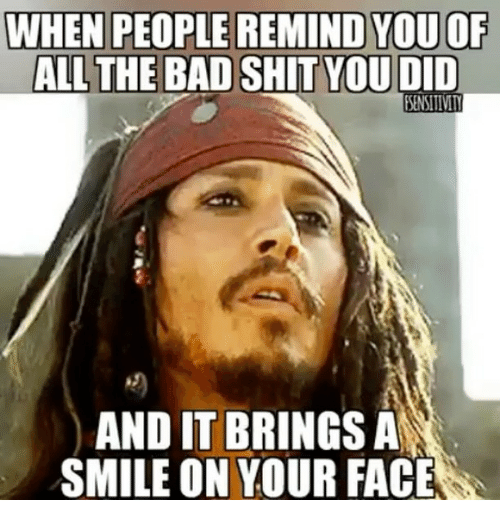 Thanks man. Those guys are a bit beyond my pay scale Good luck with the move – just in time for Winter.